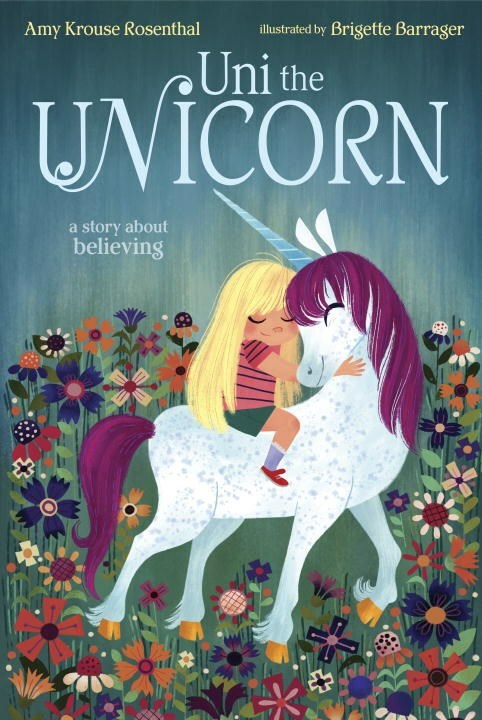 Celebrate all things magic and sparkly with a special unicorn story time! We'll read favorites like Uni the Unicorn and make our own unicorn horns(while supplies last)! Unicorn attire is highly encouraged!